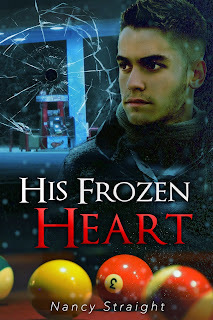 Author Nancy Straight: Last Day 2 get His Frozen Heart 4 Free! 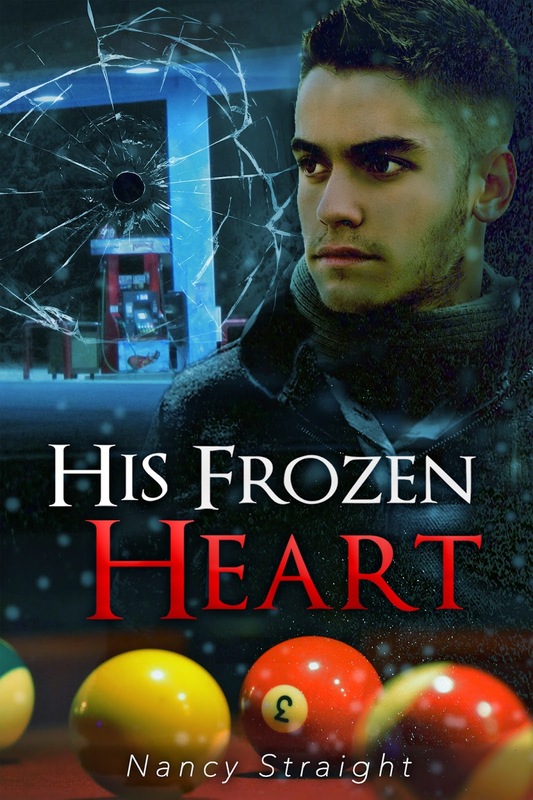 Last Day 2 get His Frozen Heart 4 Free! Today is the last free day for His Frozen Heart. Thank you to all of you who have downloaded it and recommended it to your friends!! If you enjoyed Dave's story in His Frozen Heart, I cannot wait for you to read Mark's story in Fractured Karma. It is available at Amazon and Audible now!